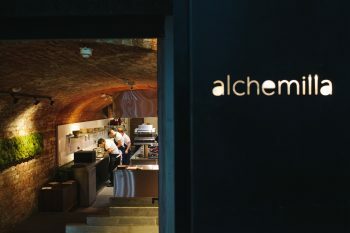 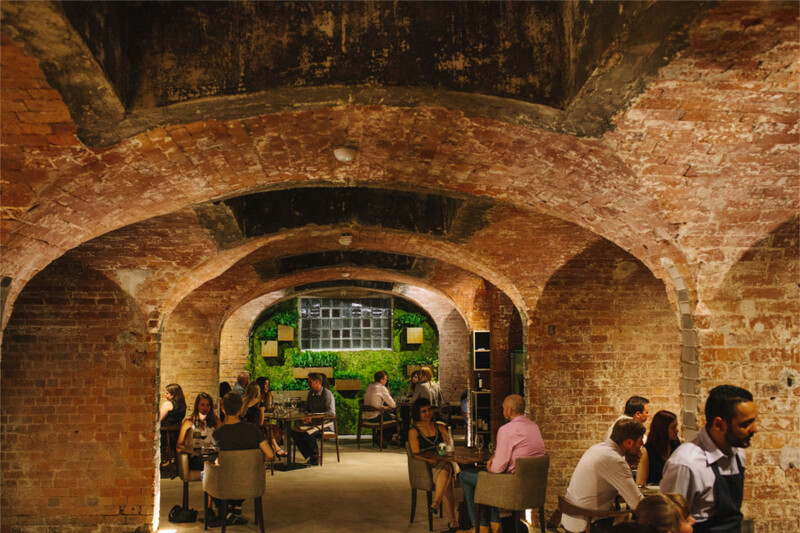 A Michelin-recommended fine dining restaurant built in an old Victorian coach house, keeping the rustic atmosphere through to finished product. 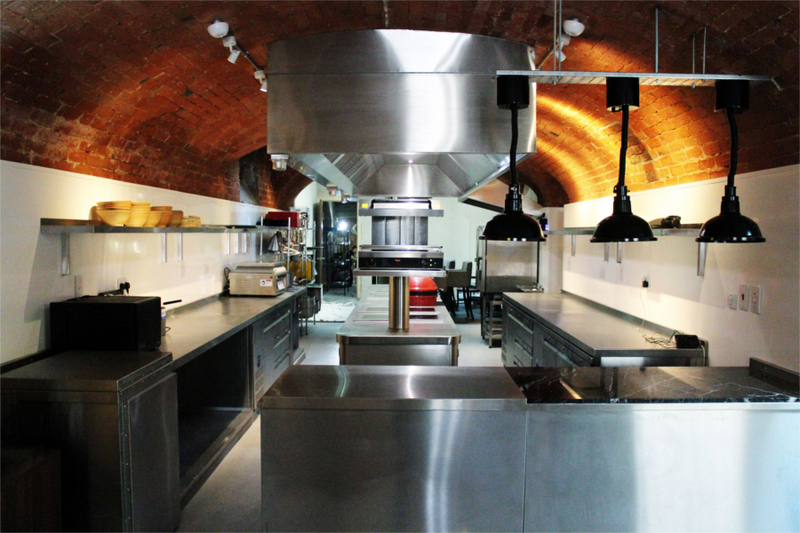 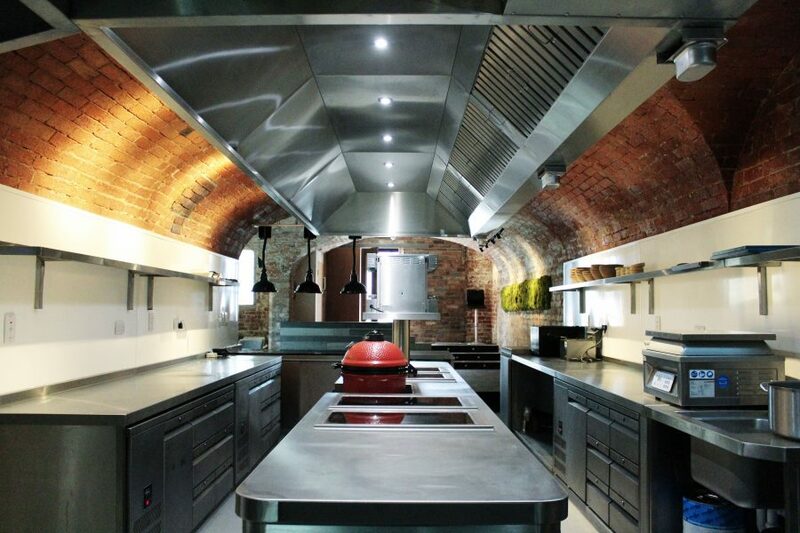 With curved vaulted ceilings, ancient brick walls and floors that were nowhere near level, incorporating a functional aesthetically-pleasing kitchen (whilst changing little of the original character of the building) proved a challenge. 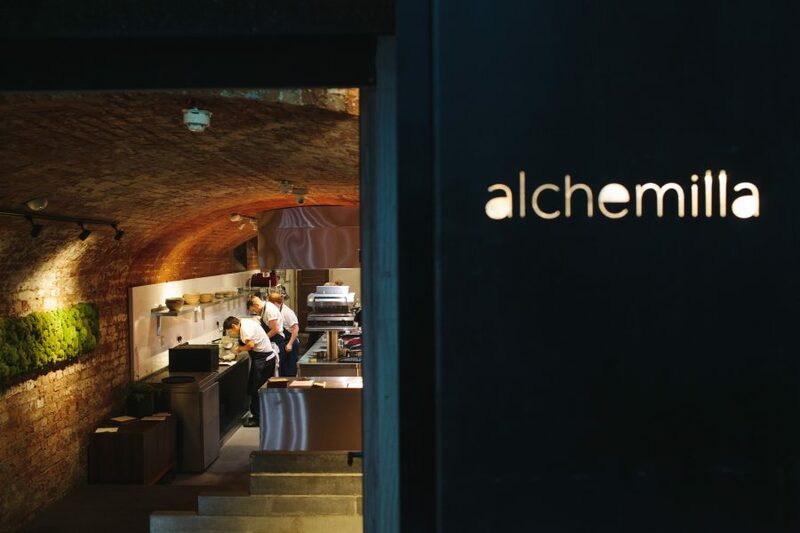 The overall restaurant build was carried out from March to August 2017, although the catering side of the fit-out had a two week window for installation, well before overall completion - enabling the client to develop the menu and train the staff over the weekends and evenings. 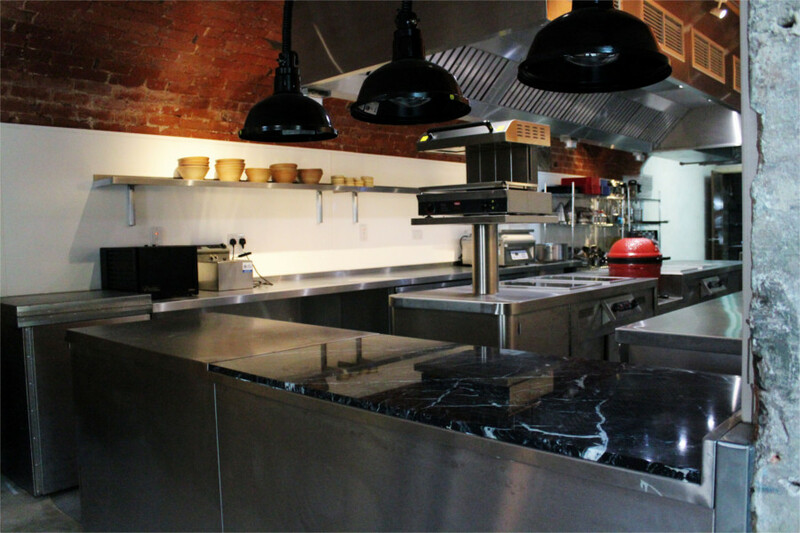 Working extensively with the head chef to meet the planned dry run and opening schedule, everything was completed first time, on schedule and on budget. "We wanted everything spot on, which meant things changed a lot during the project - to the point where even the ducting got redesigned two or three times - and Garners just rolled with it. 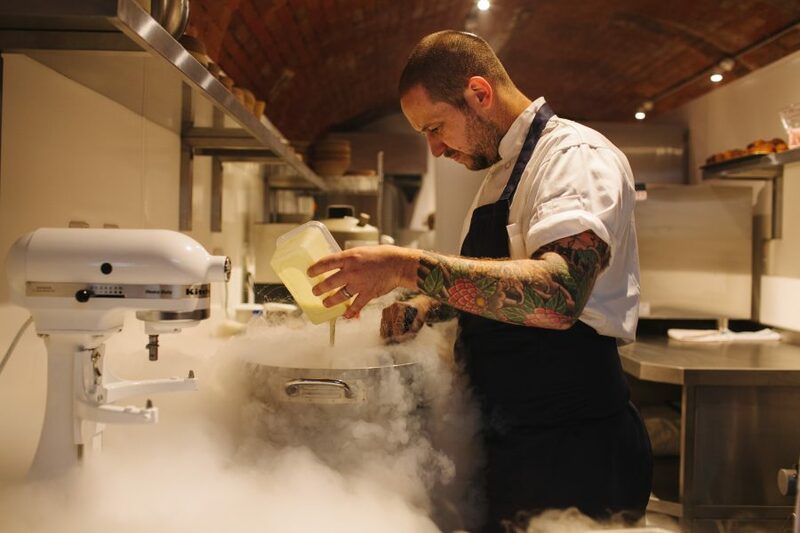 They wanted something to be proud of as well, and we wanted people who were as excited by this kitchen as we were; to do that we needed people like Paul Joslin from GFSE."